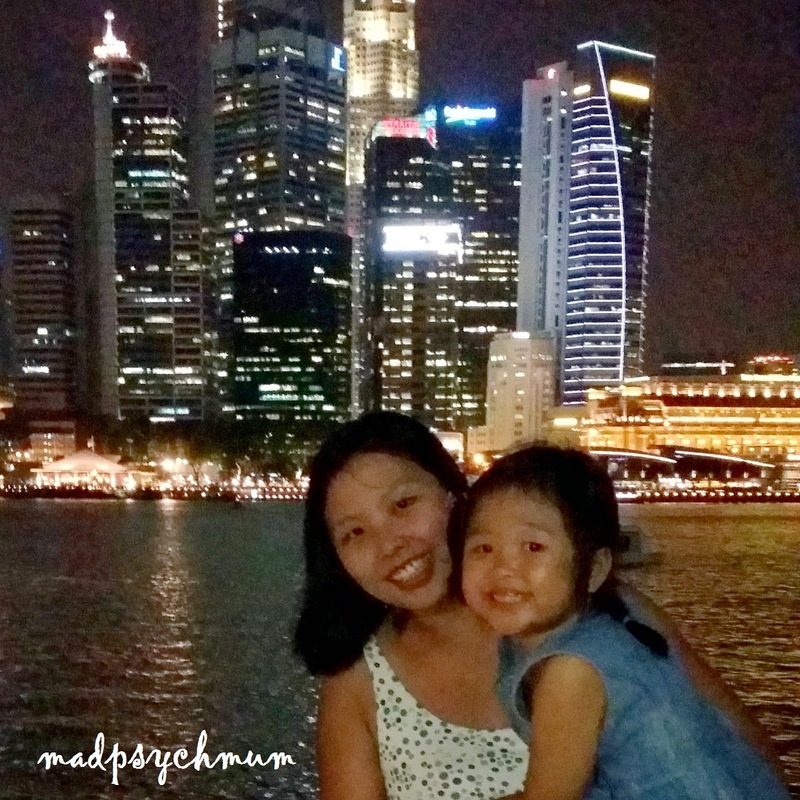 MadPsychMum | Singapore Parenting + Travel Blog: What Does Motherhood Mean to Me? Ever since I was a young girl (11 or 12 years old to be exact), I have always wanted to be a mother. I love children and can always be found hanging out in the nursery/Sunday School of my childhood church after service every Sunday. 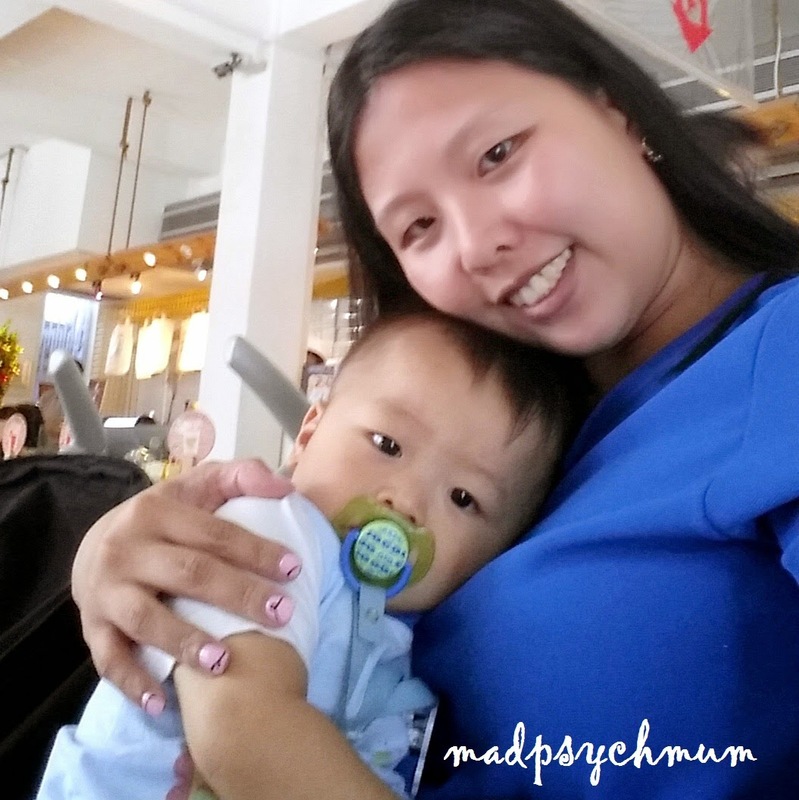 I couldn't wait for the day when I can hold my own baby in my arms and give him/her as many kisses (or bites on the thighs) as I wanted. We had always wanted two kids, one boy and one girl. 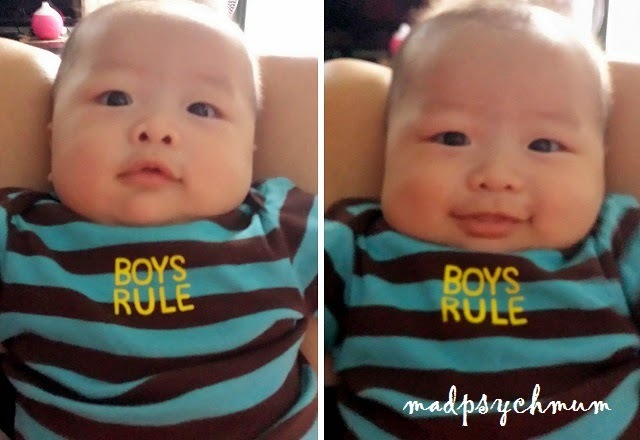 The hubby prayed really hard and by the grace of God, we got pregnant and I gave birth to my baby boy just after Christmas in 2013 (the delivery process was one of the craziest things that ever happened to me but if you're pregnant please don't read it lest you be overwhelmed haha). 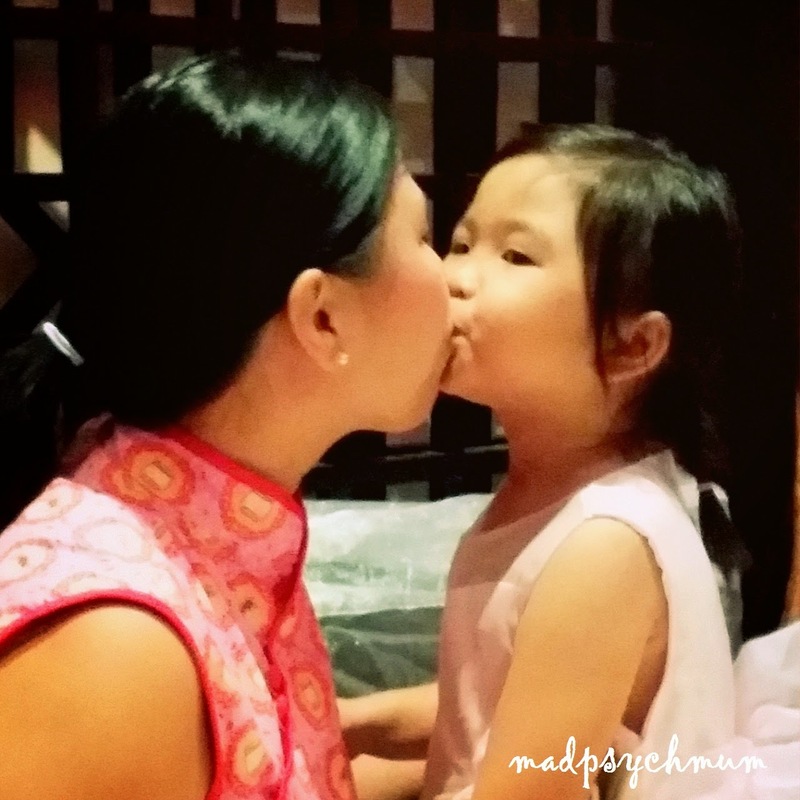 After almost 5 years as a mother, what does motherhood mean to me? Brought my kids out to MBS and Gardens by the Bay after work last Friday, even though I was super tired after a long week of work. It was extremely worth it though as I got to see the smiles on my kids' face as they watched the MBS Wonderfull and Gardens by the Bay Supertrees Light & Music show. Sometimes I have to force them to kiss me. And force I will (it's my right! muahahaha)! You will never be alone. Or bored. Ever. I'm their swimming instructor, their Lego master and their tuition teacher, among other things. 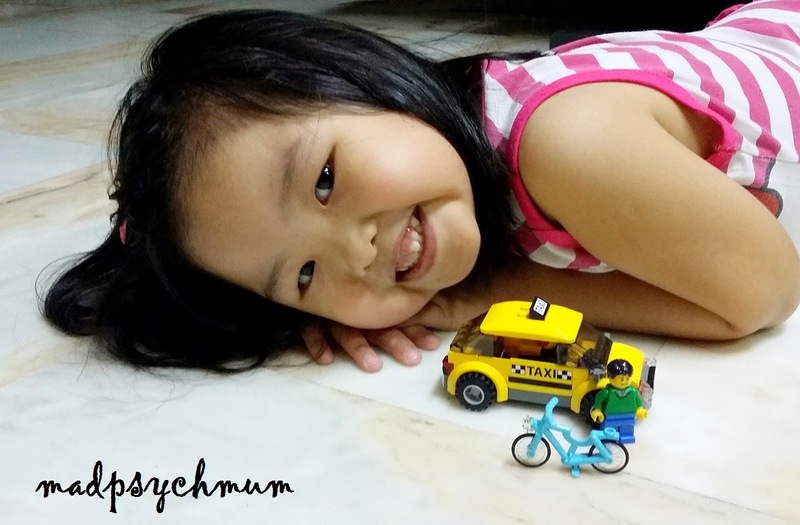 Tomorrow, it's Waiwai's turn to share how she embraces motherhood. 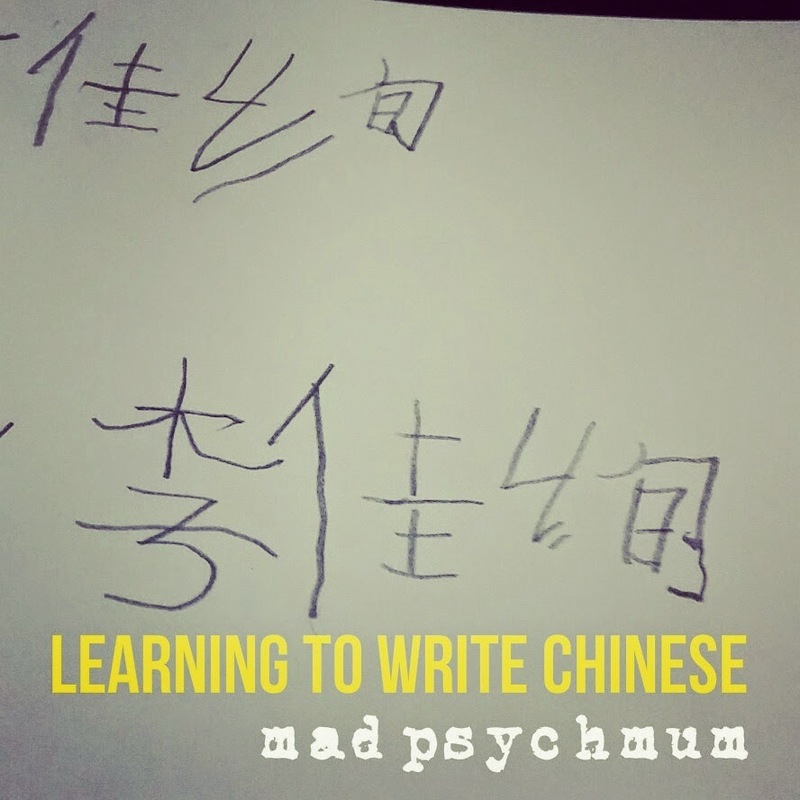 Waiwai is a full-time working mother to a 6-year-old girl and a 5-year-old boy. 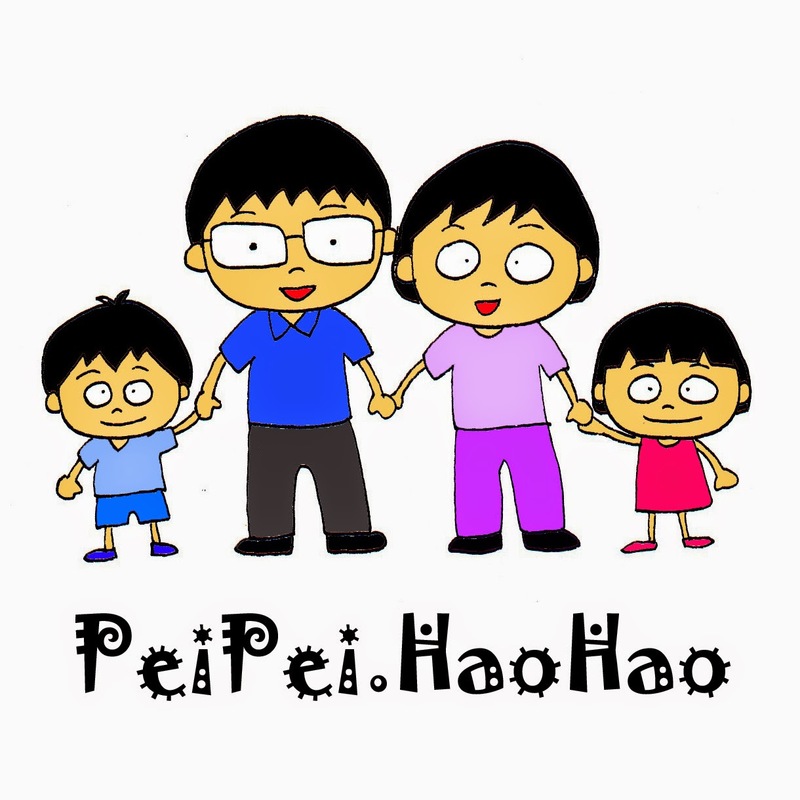 She blogs about her parenting journey, DIY crafts, simple cooking and fun activities with children at PeiPei.HaoHao. This post is part of a blog train hosted by Dominique from Dominique's Desk. 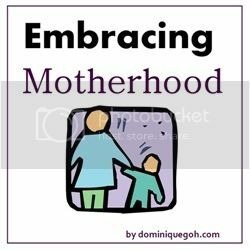 Join us as we embrace motherhood and what it means to us.